The petition alleged that Sankaran favoured the group because of his proximity to C Sivasankaran. 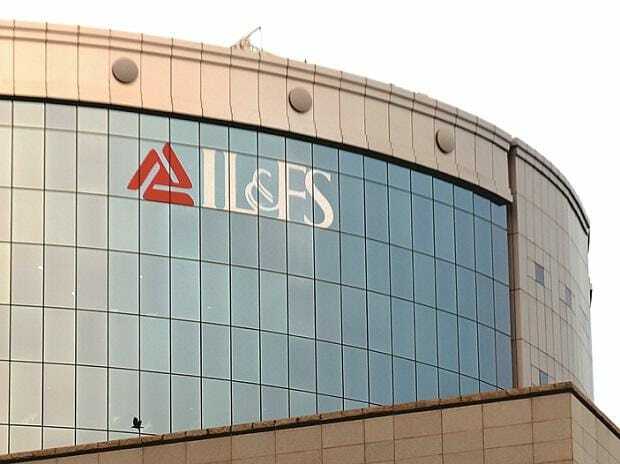 Even after IL&FS Financial Service Limited (IFIN) could not recover advances worth Rs 500 crore to Sivasankaran group entities, a loan of Rs 175 crore was sanctioned to an arm of the group at the behest of Hari Sankaran, the former vice-chairman and managing director of IL&FS group, said the petition filed by the Serious Fraud Investigation Office (SFIO) that led to the arrest of Sankaran on Monday. The petition alleged that Sankaran favoured the group because of his proximity to C Sivasankaran. The loans to Sivasankaran group, despite their defaults on previous advances, affected the asset quality of IFIN, a subsidiary of the Infrastructure Leasing & Financial Services (IL&FS) group, the SFIO petition alleged. Moreover, the SFIO also found an e-mail trail that reveals there was quid-pro-quo between the borrowers (Siva Group) and lenders (IL&FS) as the latter obliged through benefits in the form of free travel, stays, and excursions among others. IFIN is a non-banking financial institution that lends money via debt instruments, after borrowing from the market. SFIO alleges that some of the lending that the company undertook was carried out intentionally to favour people. Sankaran was arrested by the SFIO on Monday and a Mumbai court remanded him to custody till April 4. The SFIO petition also reveals that IFIN had raised Rs 17,000 crore of funds from various debt instruments and doled out the money through advances -- both short term and long term. On many occasions, IFIN provided loans to group companies that did not have the financial capacity to service their debt obligations due to heavy operational losses. “IFIN had funded the group companies to avoid the deadline of loans taken by them from the banks’’, said the petition filed by SFIO. The investigations revealed there were several instances when IFIN funded its group companies for the purposes of repaying overdue loans and for suppression of NPAs. Despite knowing the financial position of IL&FS group companies, IFIN kept increasing the quantum of advances to them. This kind of lending, SFIO said, hurt the company and the creditors. The investigating agency said the intent of the management was postponement or avoidance of recognition of assets as NPAs, which avoided bad loan provisioning as mandated by the Reserve Bank of India. Such fraudulent actions led to the projection of high asset quality, recognition of high revenue, suppression of NPAs and led to a rosy picture of the company and their financial statements.